I've had the 2013 Topps Supreme Baseball card set on the mind lately, and have found myself collecting them at a furious pace. A couple of weeks ago, I shared a couple of Johnny Podres cards that I recently added to my collection. Now, I show you some Matt Magill's. 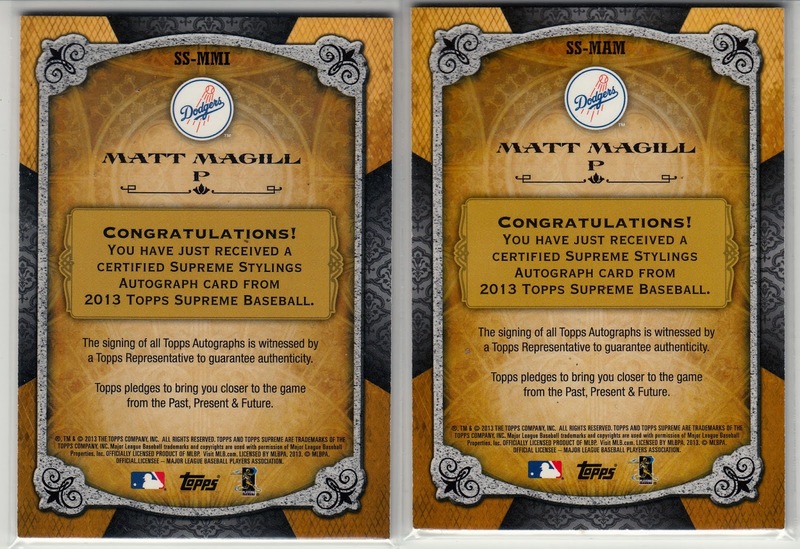 Featured here are the two different Supreme Stylings Magill cards - one of which is a "1 of 1" parallel card. He is only 24 years old and is pitching in his second season at AAA. 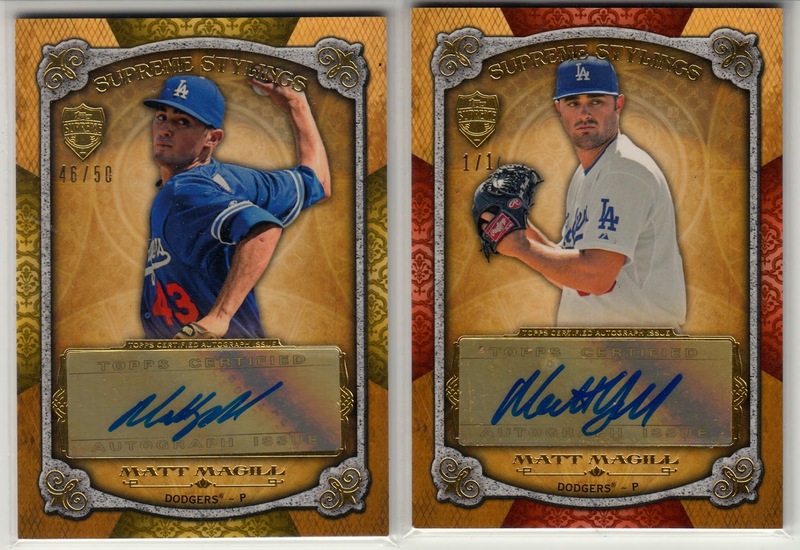 Magill had a couple of very good starts for the Dodgers last season, but was unable to show any consistency. 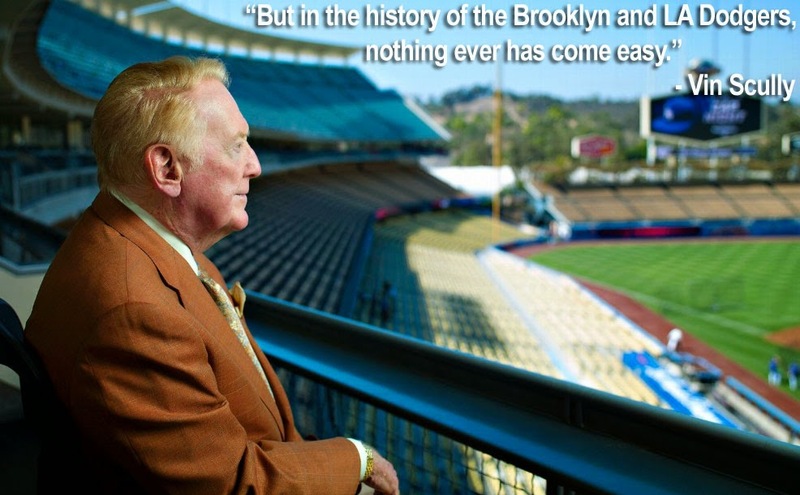 During his last two starts wit the Dodgers he gave up a total of 14 runs - 5 of the unearned. I still have high hopes that Magill will develop into a viable bottom-of-the-rotation starter. 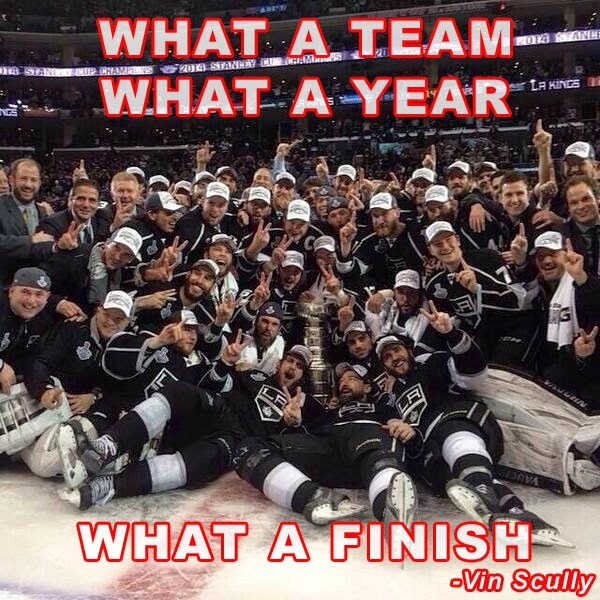 Unfortunately, his 2014 season has been rocky in Albuquerque. 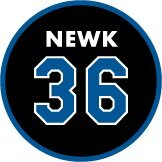 He has a 4.94 ERA in 5 starts so far, a WHIP of 1.479 and has seen his strike out numbers dwindle. With a camera around his neck and a spirit of adventure in his heart, renowned photographer Ernie Schworck spent three decades in the employment of United Press International (UPI), aiming his lens at the most famous figures of twentieth century sport and politics. The collection that follows focuses primarily on the former, Schworck's Los Angeles residency making him a familiar face at Dodger Stadium and Anaheim Stadium. 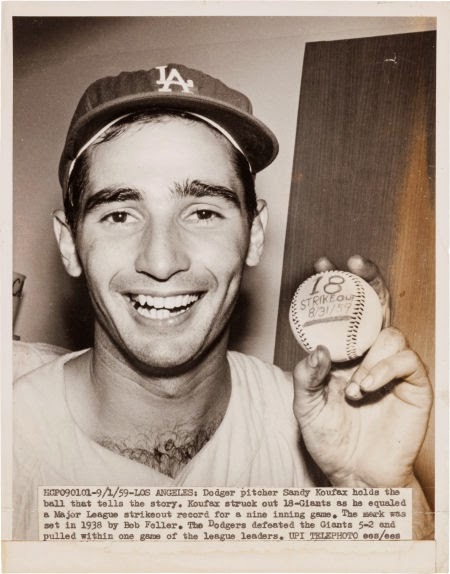 He's best remembered for his creation of some of the most famous photographs of legendary southpaw Sandy Koufax ever captured, images that he populated with hand-notated game used balls that served as living captions for no-hitters, World Series victories and other historic achievements. Schworck wisely retained many of these baseballs for his personal collection, and they make their hobby debut in the lots that follow. There are 5 different Baseball available. Below are two of my favorite. 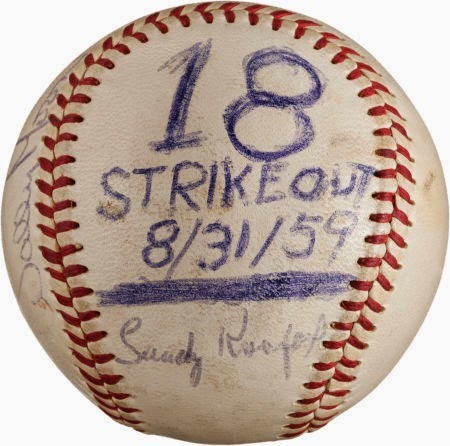 Below is a August 31, 1959 Baseball from the night Sandy struck out 18 Giants at Dodger Stadium. 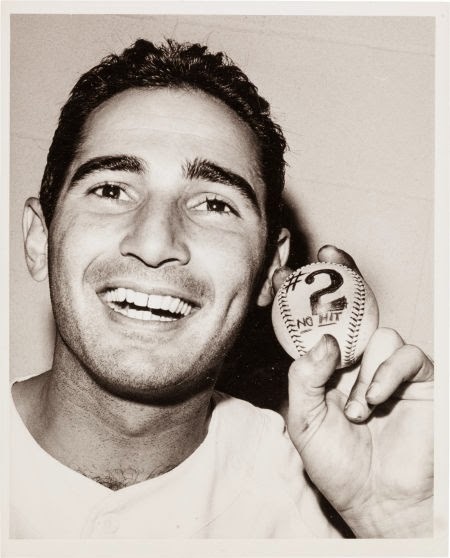 I love the accompanying photo taken by Schworck of Koufax holding this very ball. 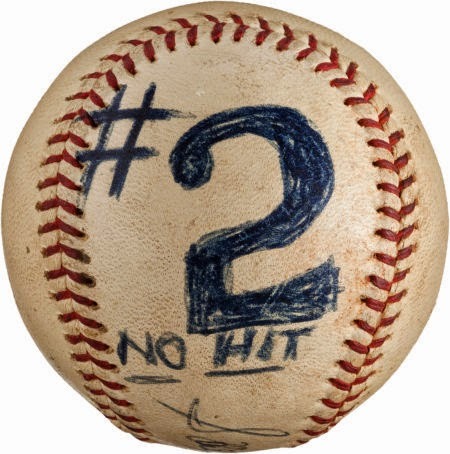 This next Baseball is from Koufax's 2nd career no-hitter on May 11, 1963 against the Giants. 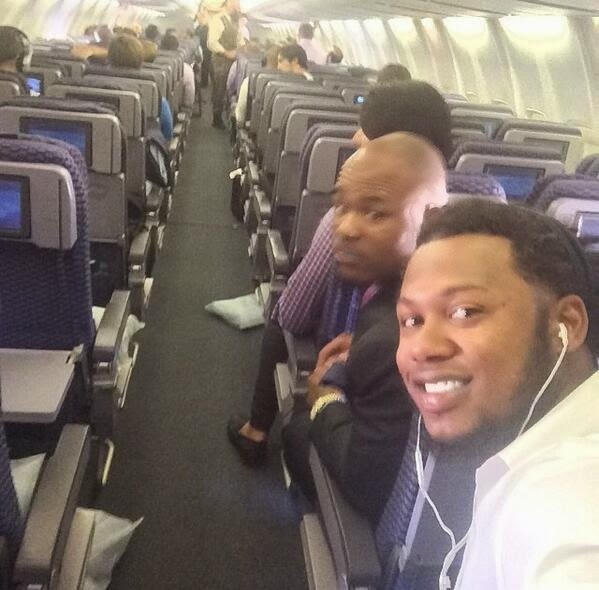 Hanley Ramirez and Carl Crawford are taking selfies on a plane, pic via @Dodgers on twitter - by way of Hanley's Instagram. This is not a surprise. Via Adrian Wojnarowski at Yahoo Sports, "Exit strategy for NBA, Donald Sterling: Sell Clippers to Magic Johnson." 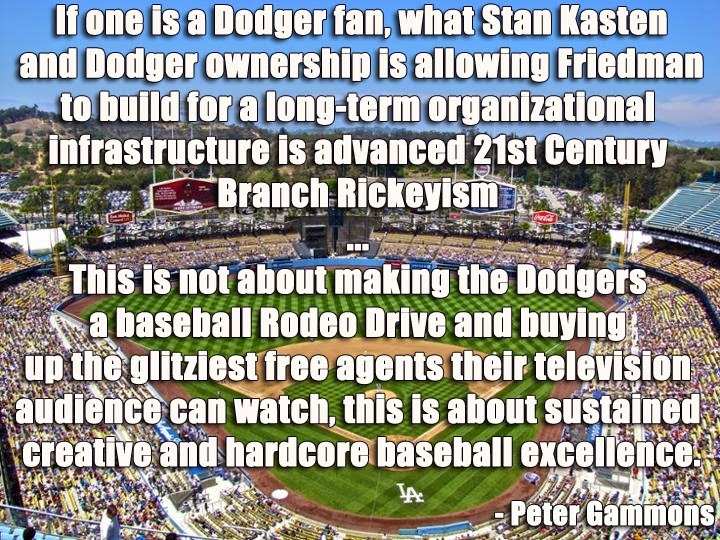 The Dodgers group is serious about owning an NBA team, and the league knows it. Together, they arranged for Johnson and the Guggenheim Partners to purchase the WNBA's cash-strapped Los Angeles Sparks in February. The league office needed someone to spare it the embarrassment of the WNBA's flagship franchise folding, and Magic and Guggenheim bailed it out. 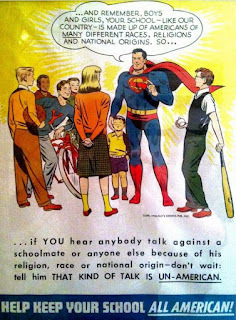 This hadn't been born out of a sense of benevolence, but rather a pragmatic move to deeper ingratiate themselves with the NBA. Via Mark Saxon at ESPNLosAngeles.com, "Dee Gordon rolls with the changes." 2014 Bowman Baseball cards come out on Wednesday. 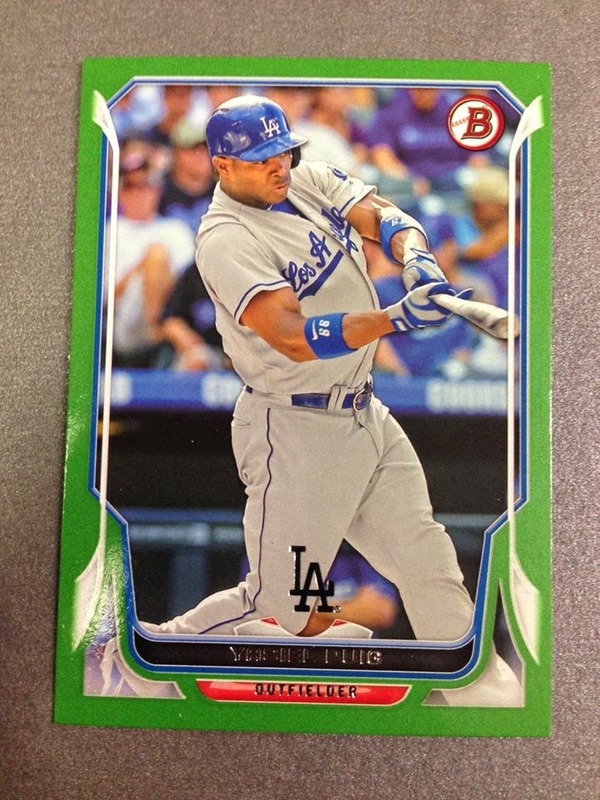 Chris Olds at Beckett.com shares a bunch of preview pics; including the Yasiel Puig card on the right. Via Bernie Pleskoff at MLB.com, "Lee close to being able to contribute in Majors." It is impressive that Lee has enough maturity and mound presence to be able to use any pitch in his arsenal with confidence. He knows how to sequence pitches very well and won't let a hitter find a comfort zone in the batter's box. He isn't afraid to use any of his pitches at any point in the count, changing the eye level of the hitter and keeping the hitter guessing, In short, Lee is continuing to master the art and nuances of pitching rather than just throwing. Via Ken Gurnick at MLB.com, "Kershaw headed to Chattanooga for rehab start." Clayton Kershaw will make his second rehab start on Wednesday, for Double-A Chattanooga, the club announced Monday. Via Dustin Nosler at Dodgers Digest, "Julio Urias’ shoulder hurting, but it isn’t serious." Of all the types shoulder injuries he could have sustained, this one seems like the least serious. There isn’t any structural damage (as far as we know), and it was the result of a bicep injury. His arm is fine.